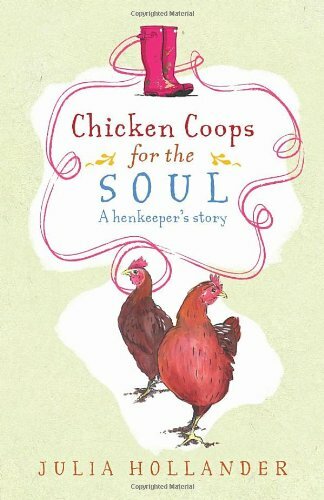 After moving to the country to start a new life together away from the pressures of London, Julia and Jay had it all. Pregnant with their second child, Julia looked forward to a happy, complete family. But giving birth to this baby was not the straightforward experience it had been with the first. There were complications. Every mother’s worst fear began to take shape as Julia realised that something was wrong. The months that followed involved endless hospital visits and consultations with doctors as she tried to convert her mother’s instinct into a concrete diagnosis. Eventually it became clear that Julia’s baby was severely disabled. 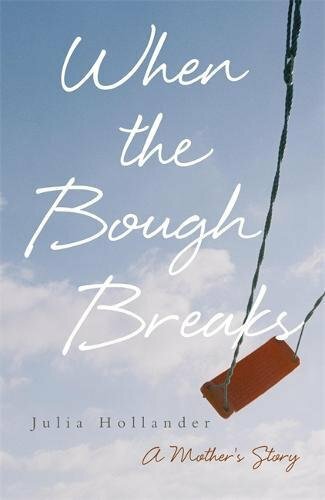 When the Bough Breaks is an account of one woman’s coming to terms with loss and the decision she has to make. It is also a portrait of a mother’s love, strength and courage in the most difficult circumstances. Hardback, signed by the author.